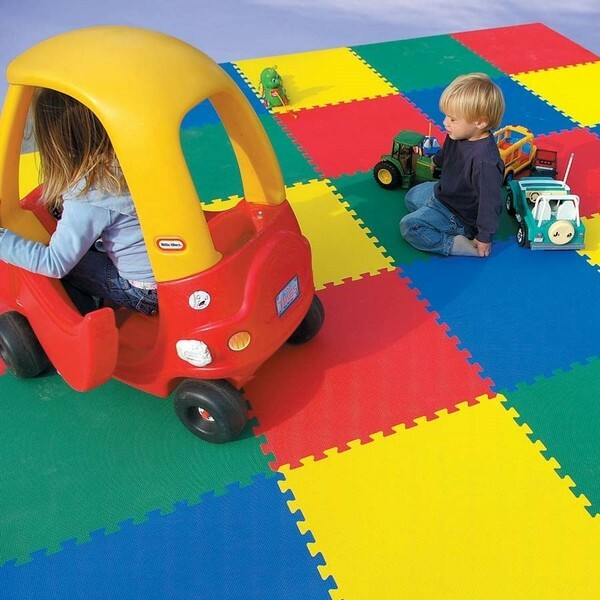 Rubber floor covering is widely used in public areas with high traffic – offices and industrial buildings as well as sports field, playgrounds, storage rooms and garden paths. 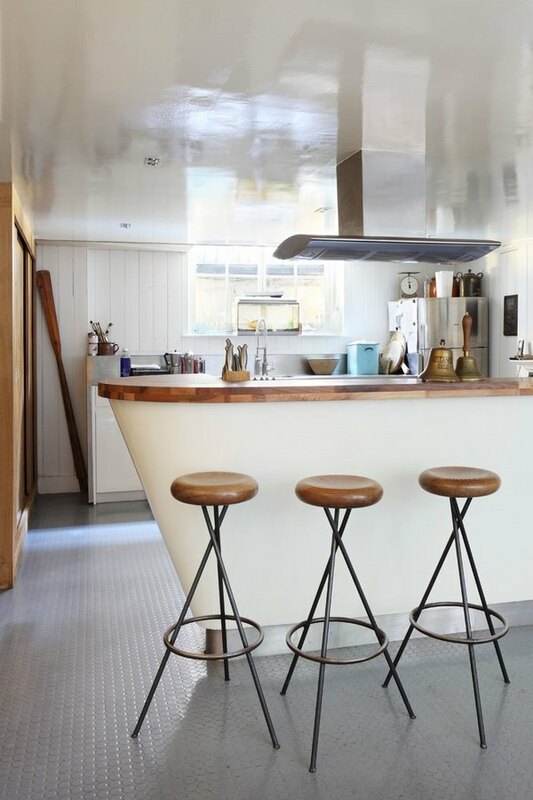 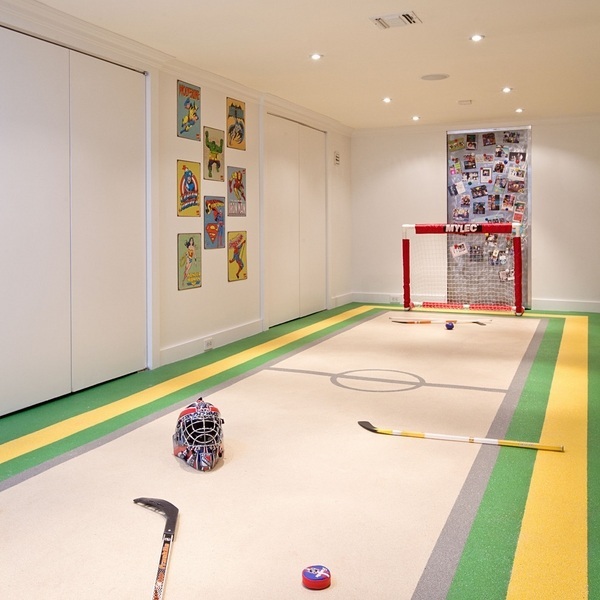 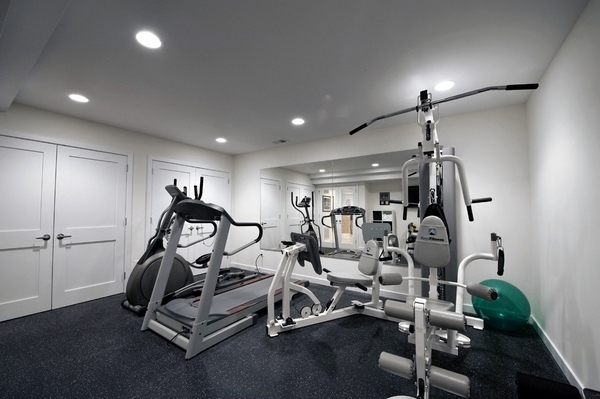 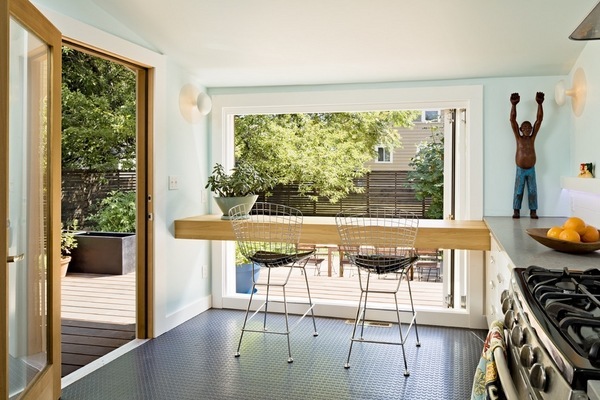 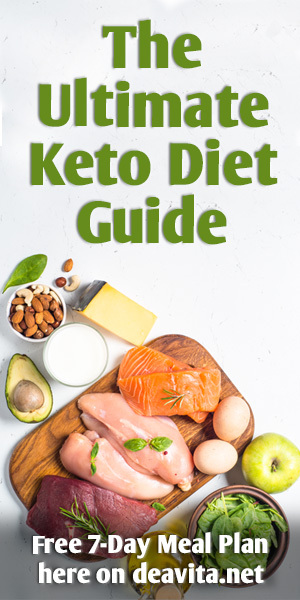 However, rubber flooring is the most popular and cost effective flooring for the home fitness, the playroom, and places with high humidity like the kitchen the laundry room, mudroom or bathroom. 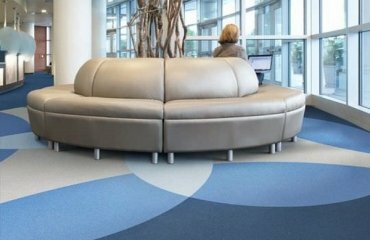 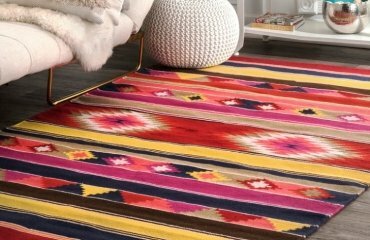 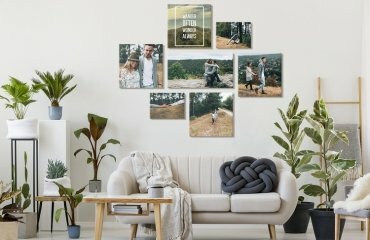 It is versatility makes it perfect for entrance areas and stairs as well. 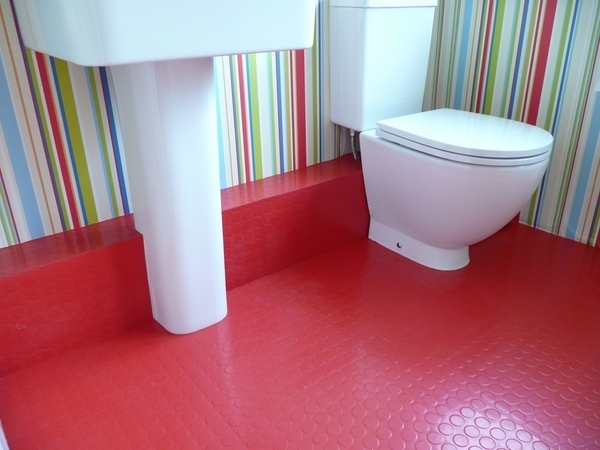 Rubber flooring is easy to clean and is not susceptible to any kind of contamination. 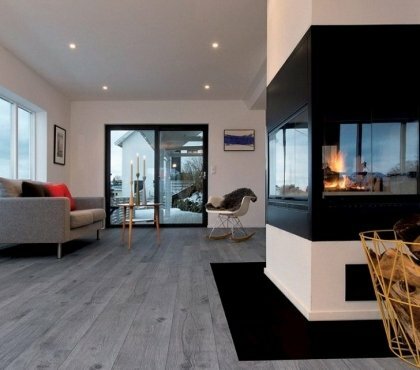 This type of flooring is the perfect solution for people who value their comfort and an additional advantage is the fact that the flooring retains its attractive appearance over a long period of time. 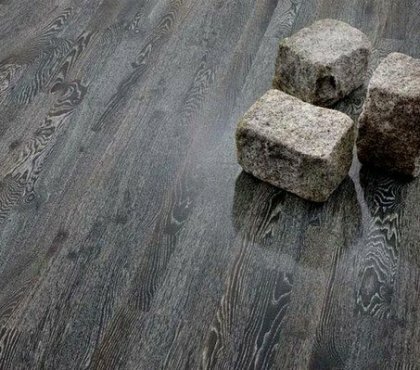 The water absorption qualities of the surface create a wonderful cushioning effect due to its thickness and composition. 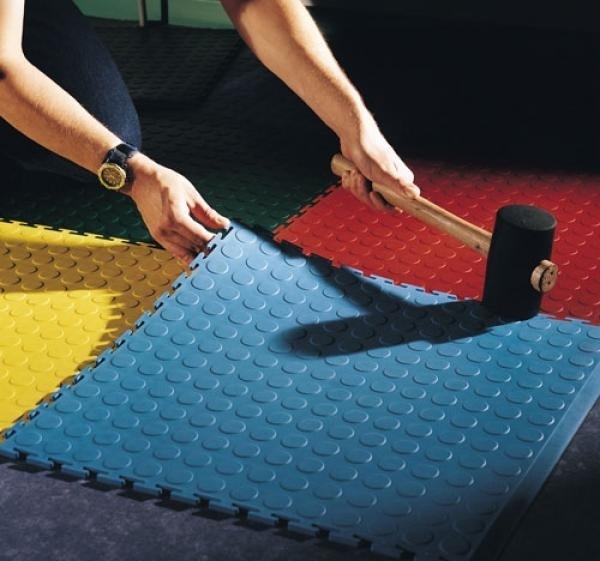 Rubber flooring can withstand temperatures from -30 to +50 degrees. 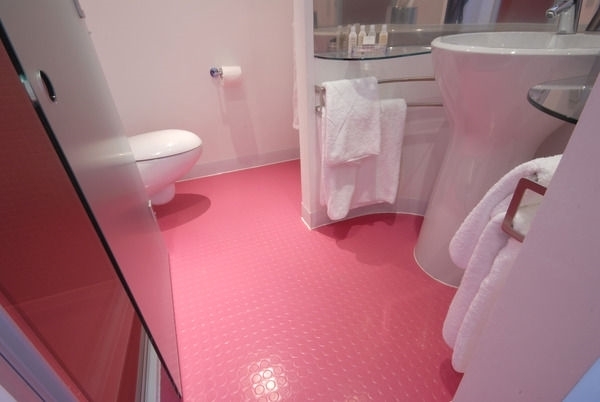 Rubber floors can be installed on a cement or sand base, as well as directly on the ground. 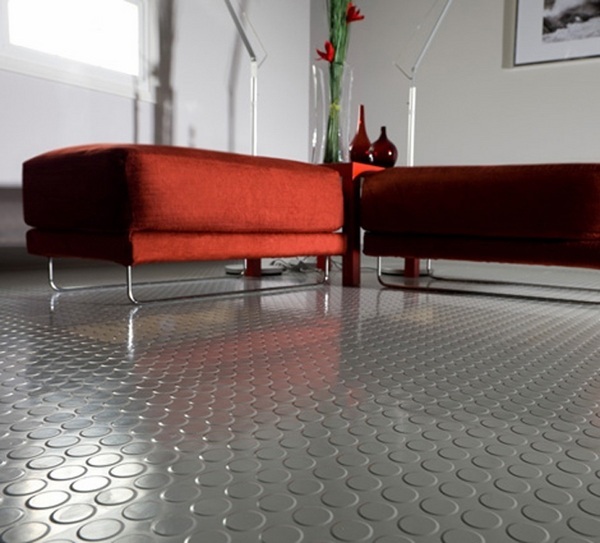 The flooring is very durable and does not crack or soak which makes the maintenance quite easy. 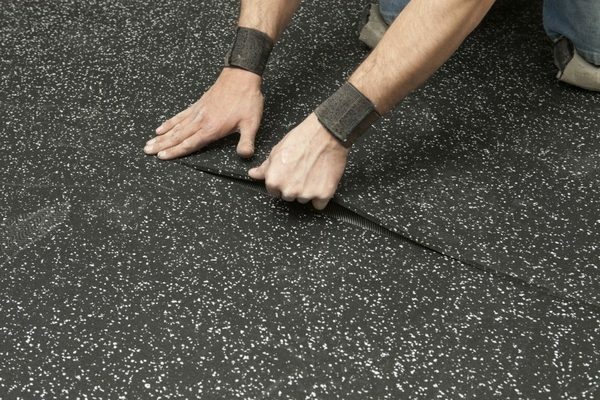 We already mentioned the durability and strength of rubber flooring. 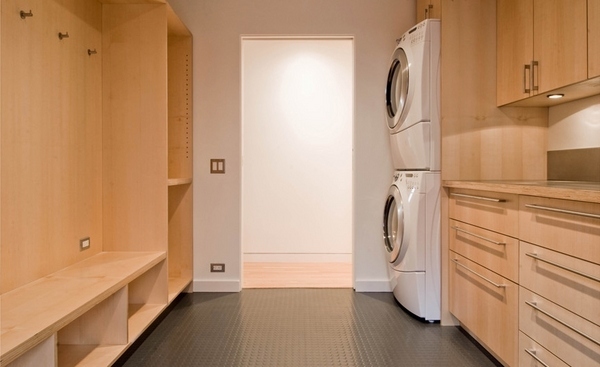 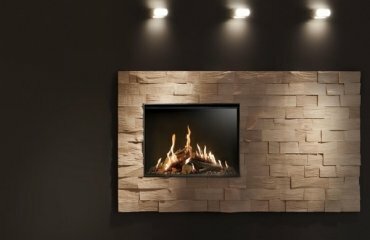 The ease of installation is another great advantage and every homeowner could save a lot of money by turning the installation process into a DIY project. 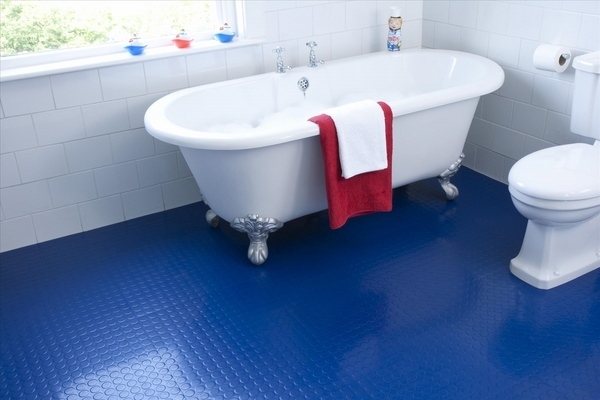 Rubber floors are not slippery which makes them very safe in areas with high humidity. 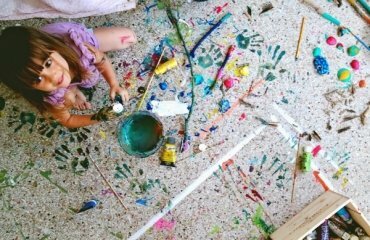 The ease of maintenance is a great advantage for people who have small children and pets. 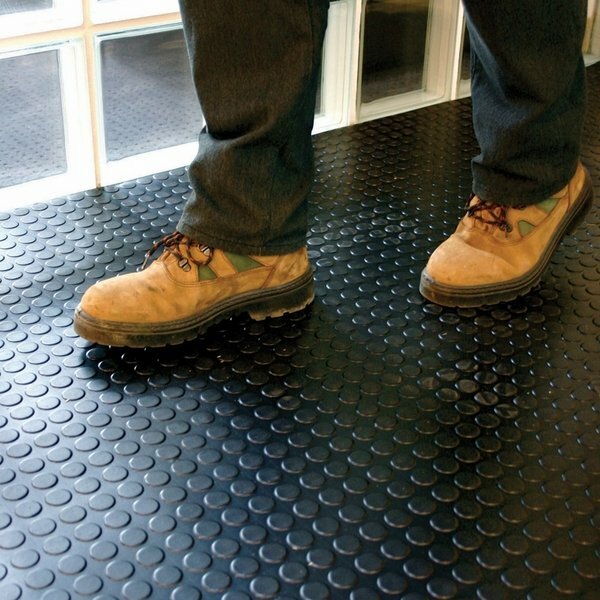 In addition rubber floors have very good noise insulation properties. 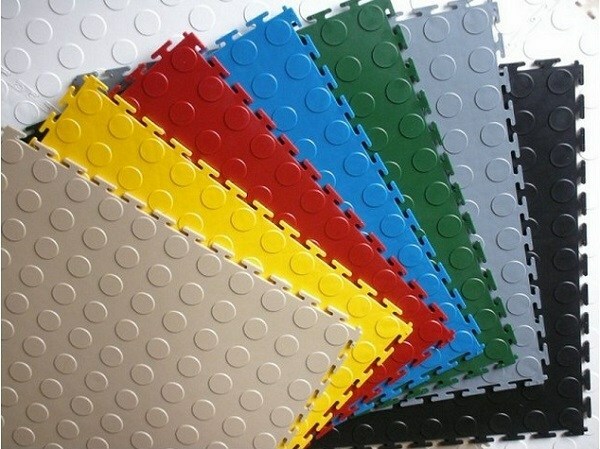 Last, but not least is the visual appearance of the rubber floor tiles. 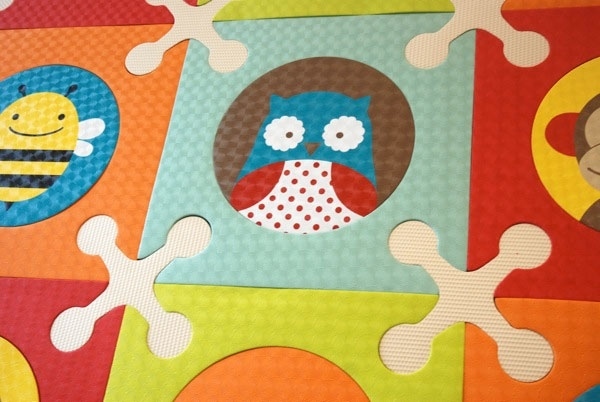 They come in a variety of bright colors and especially for kids – with letters, numbers or other motifs.